Among great “unsolved” enigmas is that of a supposed treasure, often called the Money Pit mystery. The site is a shaft or shafts on Oak Island in Nova Scotia’s Mahone Bay, allegedly dating to before 1795. I dared to trespass there in 1999 (ironically after speaking at a forensic conference in New Brunswick), talking my way onto the property and into the home of Dan Blankenship, Oak Island’s longest treasure seeker. 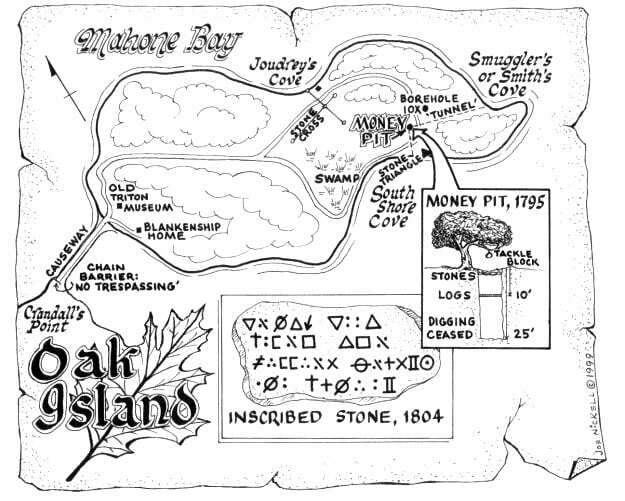 I had opened a file on Oak Island in 1982, but I soon determined that its hoard was likely fictitious, being of the same mold as three other mysteries I had investigated: the Chase Vault of Barbados, Swift’s Silver Mine in Kentucky, and the Beale Treasure of Virginia—all, in fact, proving to be allegories of the Secret Vault in Freemasonry’s rituals. All three cases featured secrets that were lost and never found, together with overt Masonic symbolism—just like Oak Island. As well, Sir Arthur Conan Doyle, himself a Freemason, made a hidden vault and Masonic symbolism central to three of his Sherlock Holmes stories (“The Adventure of Shoscombe Old Place,” “The Red-Headed League,” and the suggestively titled “The Musgrave Ritual”). Author Mark Finnan in his Oak Island Secrets (1997) had observed links between Masons and the supposed treasure but had not understood the allegorical nature of the Masonic interest.  In fact the symbolic “search” had been carried out largely by prominent Nova Scotia Freemasons. Also, such famous Freemasons as President Franklin Roosevelt and actor John Wayne were even associated with it, Roosevelt actually participating in the work on Oak Island in 1909. In other words, there was no real treasure but only an allegorical one used by Masons for their secret rituals. In 2010, Dennis J. King—himself a Freemason—became probably the first of his brethren to follow Finnan and me and write on the Masonic aspect of the legend. In his “History, Hoax, and Hype: The Oak Island Legend,” 2010 (online at http:www.criticalenquiry.org/oakisland/Dennis_King_Masonic_Angle.shtml), he summarizes my role and traces the evolving Masonic involvement at Oak Island. He concludes: “I think Joe Nickell was absolutely correct when he theorized in 2000 that Masonic symbolism has been added. . . .” He goes on to quibble over just where in Masonic texts certain elements are found, and states, incorrectly, that I think everything came from the Royal Arch degree. Besides, I would say I hadn’t merely “theorized” but rather demonstrated the corroborative evidence of myriad Masonic connections and, with my additional evidence, effectively solved the long-running mystery.